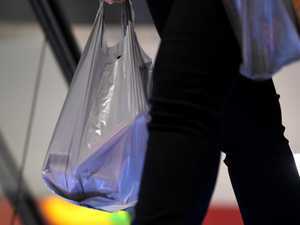 Once the July 1 deadline hits companies that defy plastic bag ban face serious fines. 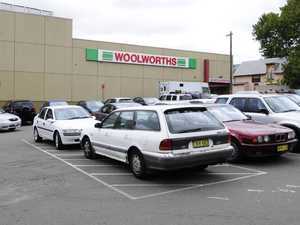 Environment A TOOWOOMBA man says the solution to the plastic bag ban lies in a device he created a decade ago. News WOOLIES is patting itself on the back about “creating a greener future” by introducing a sneaky new fee when the plastic bag ban starts next week.